The equitization of State owned enterprises (SOEs) has over the past 15 years brought about results to the economy and society but the equitization pace is still slow, especially in large-scale companies and finance and banking enterprises, according to an official report. 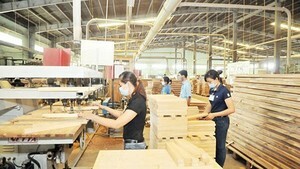 The report of the implementation of SOE equitization was delivered at the 43rd session of the National Assembly Standing Committee in Ha Noi on Thursday. 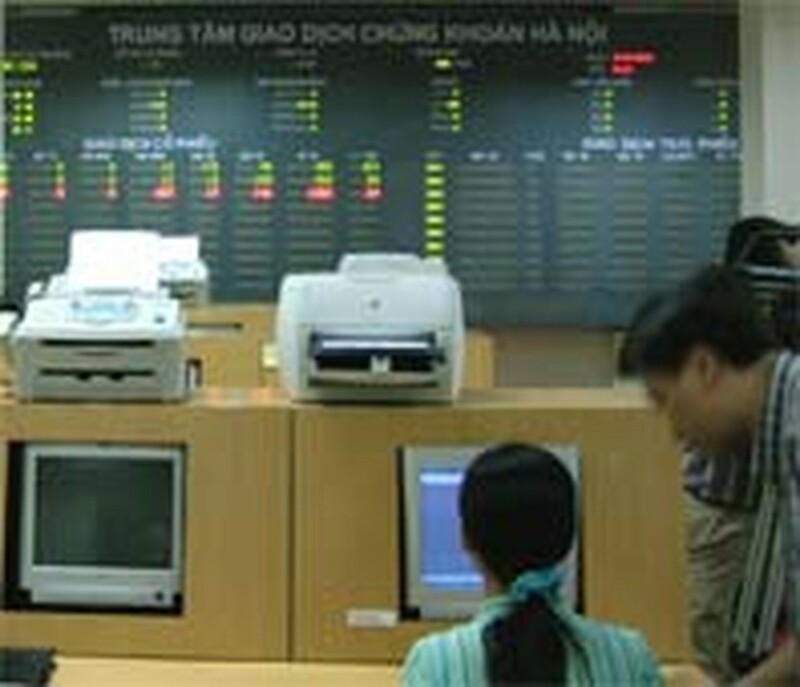 Mr. Nguyen Duc Kien, Chairman of the NA Economic and Budget Committee, said by the end of 2005, the country had equitized 2,935 SOEs. However, the equitized capital made up just 12% of the total capital in SOEs. The equitization process still causes difficulties for enterprises before, during and after being equitized, notably in addressing their debts and assessing corporate value, according to the report. NA standing committee members affirmed the rightness of the SOE equitization policy, which helps create multi-ownership businesses and raise capital for enterprises. However, a number of equitized enterprises still fail to adapt themselves to the new business model, and there are unclear distinctions between SOEs and State companies or enterprises in which State stake holds a controlling position. Another issue is some equitized companies are privatizing because a number of shareholders have transferred their stakes to outsiders. There are cases in which outsiders have held more than half of the total stake, becoming the actual owners, which is not in line with the SOE equitization policy. NA standing committee member Tran Thi Tam Dan affirmed that equitization in Viet Nam is not privatization at all.